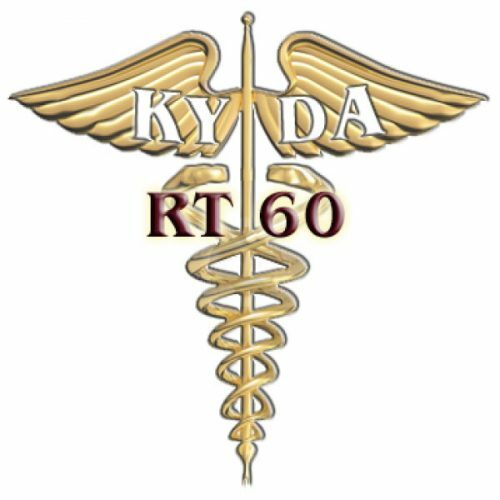 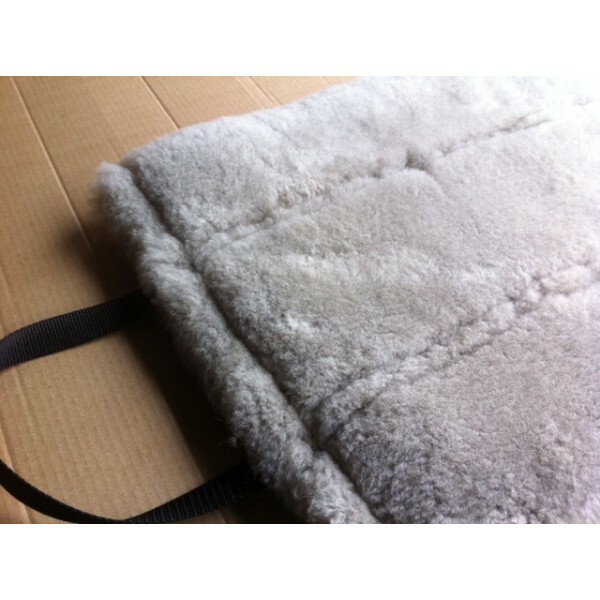 Reliable strong construction and is overlocked and sewn joining two sections of skin back to back. 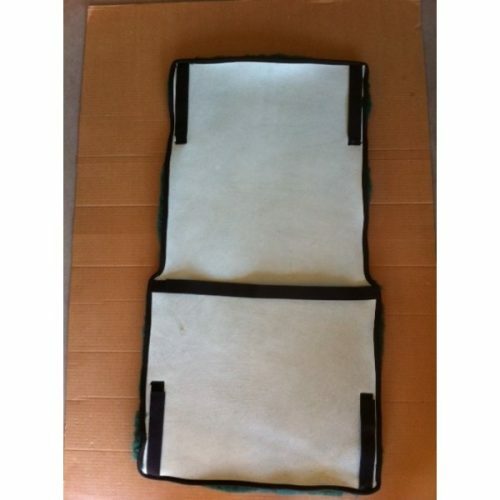 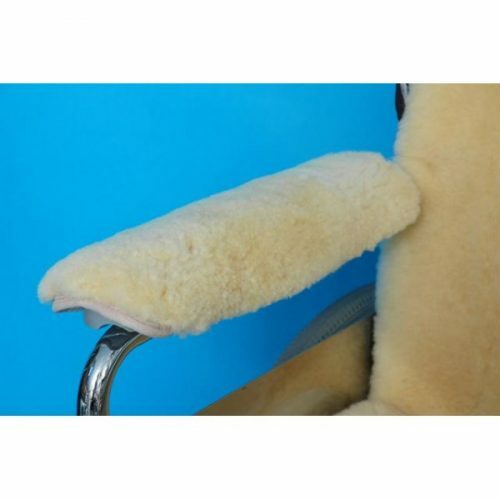 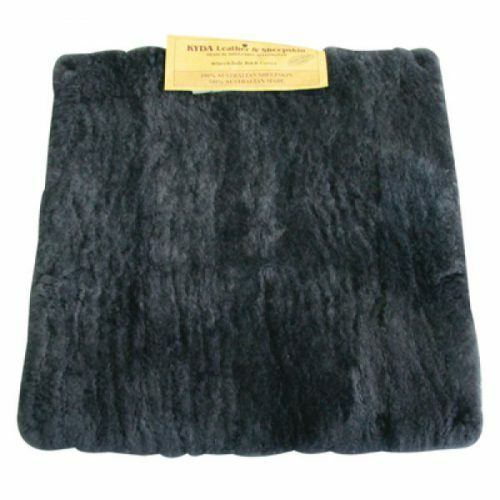 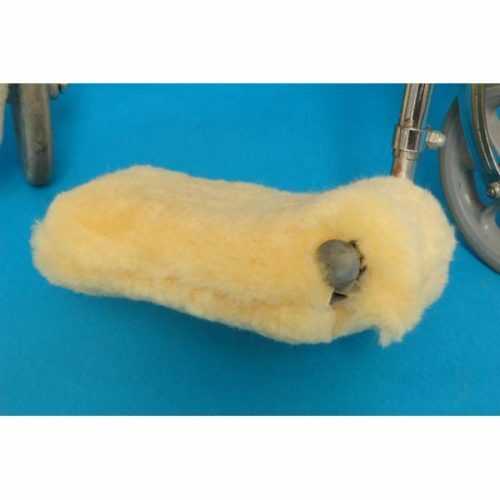 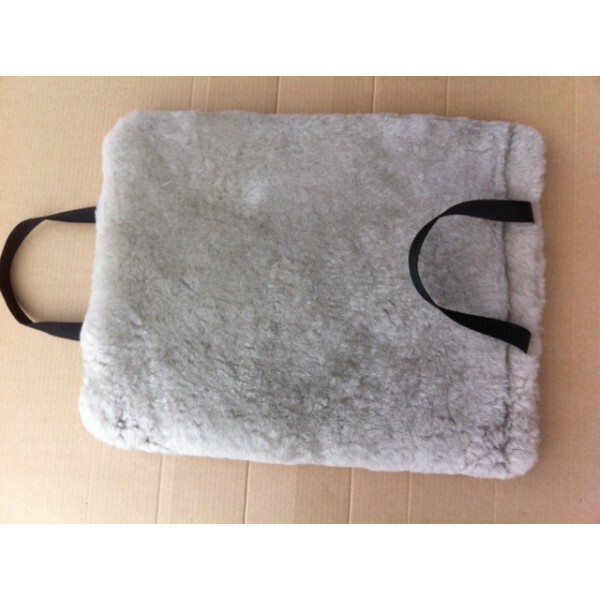 Double thickness Medical Sheepskin with seatbelt grade webbed handles for sliding/transferring the person from a wheelchair or seat via a Pat Slide etc. 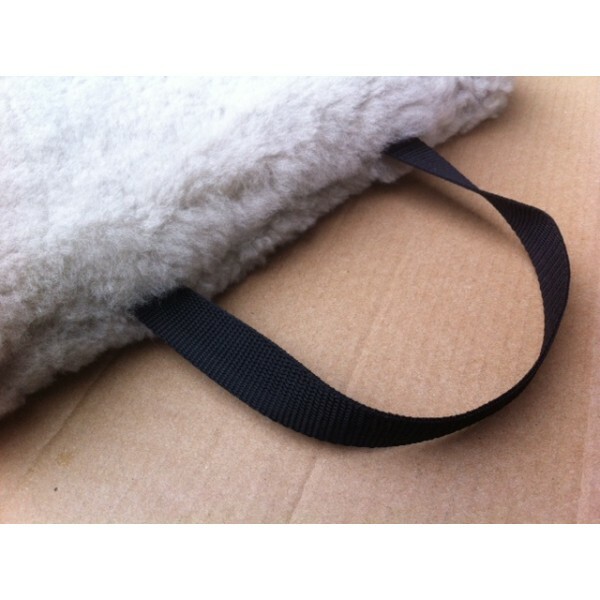 The strong webbing handle is double sewn through the middle of the two sections of sheepskin for strength. 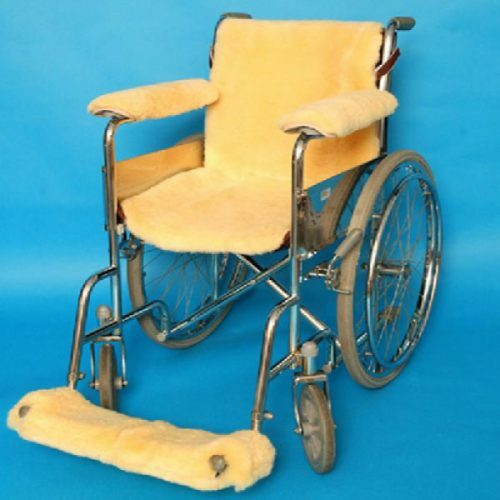 Can be used whilst in the car and then slide across to the wheelchair with ease.